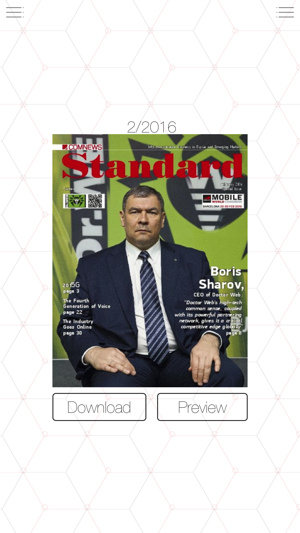 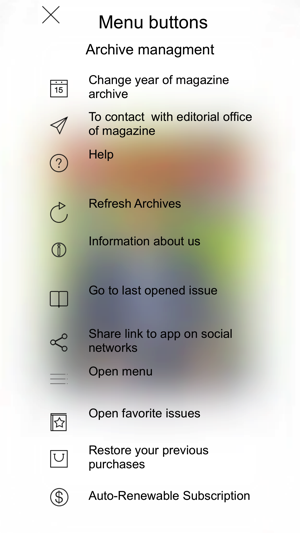 The up-to-date mobile app gives you full access to our monthly executive journal, The Standard. 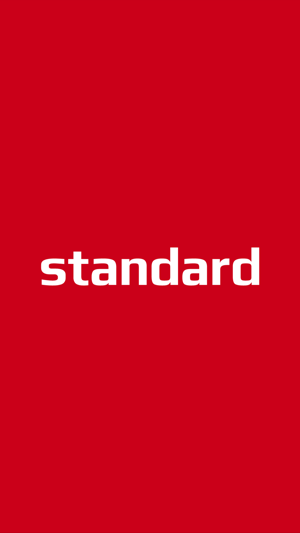 The key topics covered by The Standard are digital transformation, the Internet of Things, Industry 4.0, IT in vertical markets, telecommunications, and broadcasting. 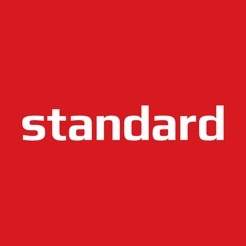 Published since 2000, The Standard has cemented its reputation as a provider of exclusive and reliable news and solid analysis. 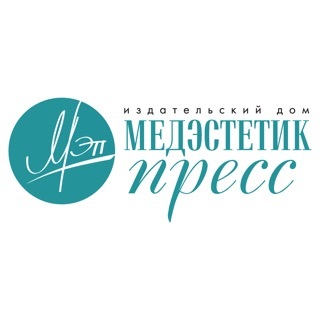 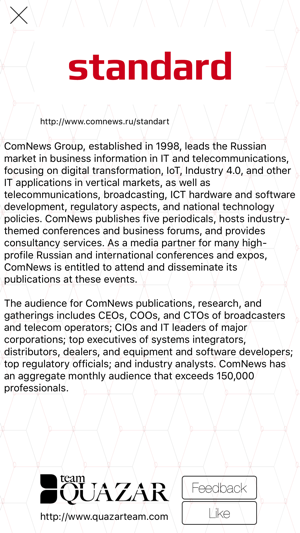 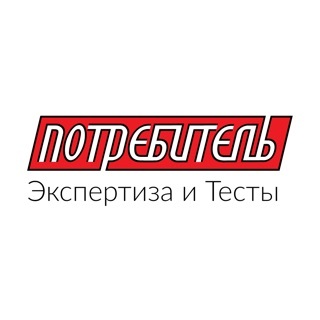 The Standard is published by ComNews Group (www.ComNews.ru). 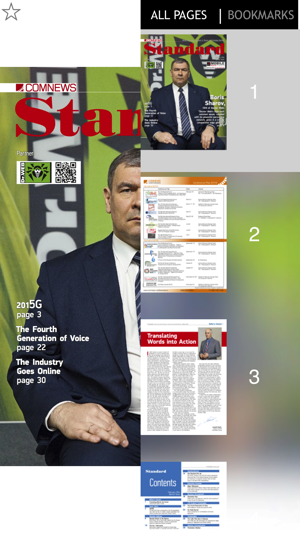 • Easy-to-read format with integrated multimedia features: feedback to the editor, link to advertisers websites, etc.